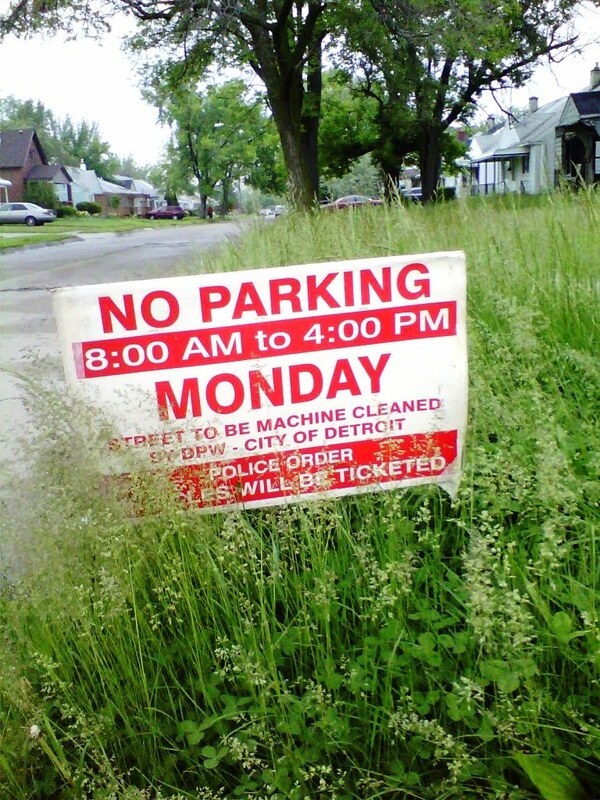 The streets will be cleaned in much of the Warrendale neighborhood tomorrow, Monday, May 24. I'm glad to see it happen. 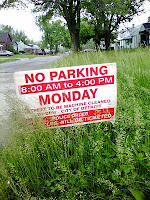 Now, if we can just get something done about the overgrown grass that exists with all of the vacant homes in our neighborhood. I'm not sure which is worse: getting spammed or getting spammed in Chinese.